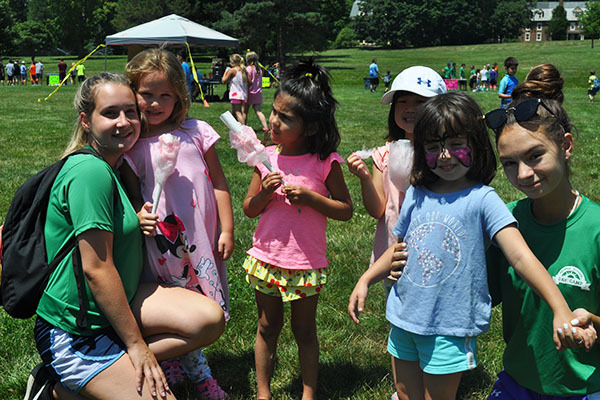 George School Day Camp (GSDC) provides a nurturing and safe environment for all campers. 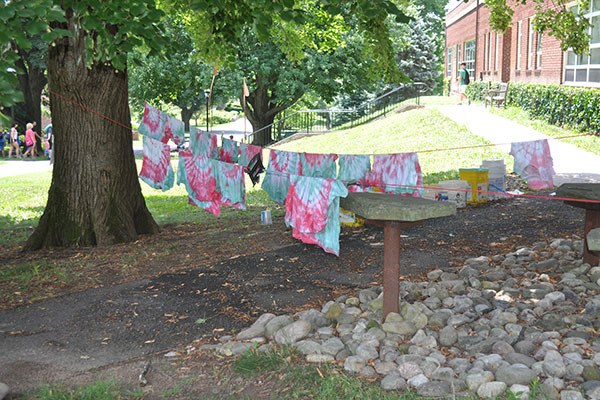 Like George School, we emphasize the Quaker philosophies of respect for the individual and each person’s responsibility to the group. 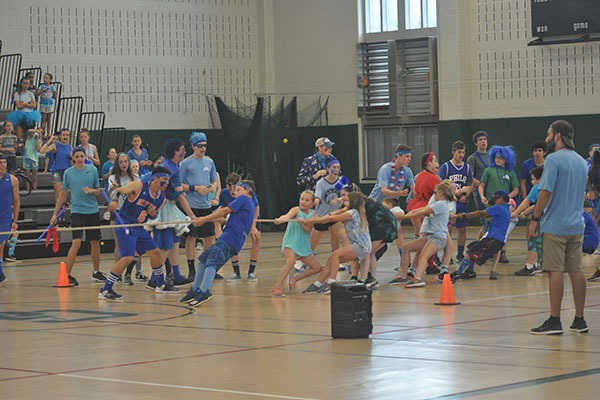 Though we are not a sports camp, campers do participate in a variety of traditional team sports with emphasis on mastery of skills, teamwork, sportsmanship, and fun—not only competition. 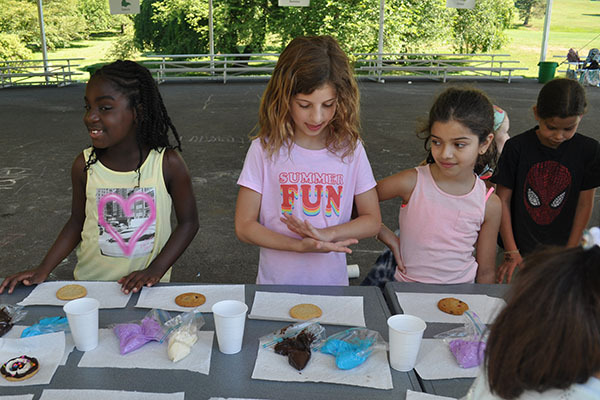 Each child who attends George School Day Camp is placed in a gender-divided group based on chronological age. 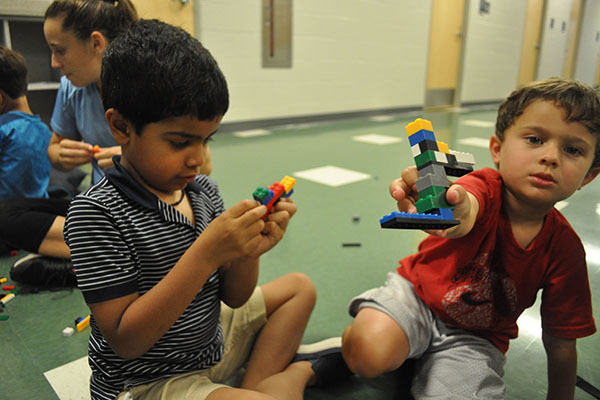 This ensures that each child participates in age-appropriate activities with their peers. 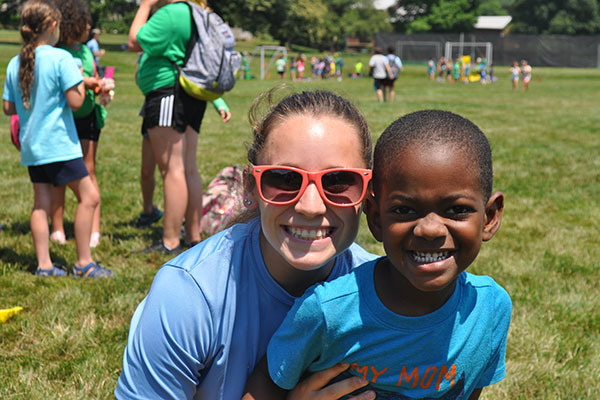 Daily activities vary, but every camper will have the opportunity to participate in swimming, sports, arts and crafts, drama, and games. There are three age divisions at GSDC: peewee/lower camp (aged 4–6), middle camp (aged 6–10), and upper camp (aged 10–14). GSDC offers daily scheduled tennis instruction for each group of campers. 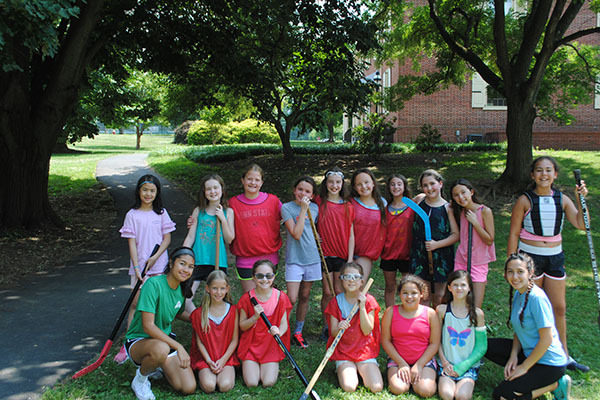 Instruction is optimized for each age group and optional periods are offered each day for those campers with interest in further developing their skills. 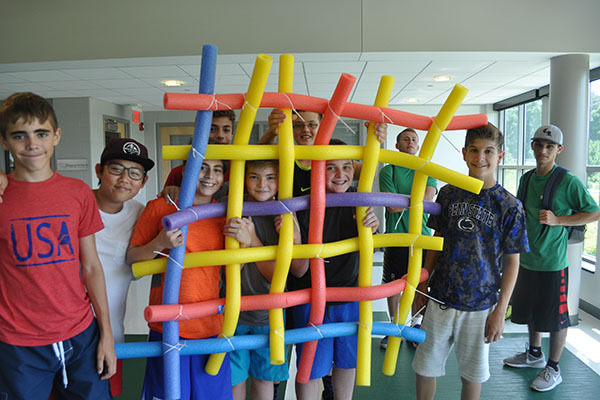 A round robin doubles tournament is a highlight of the camp experience for senior campers. GSDC offers the best facilities and equipment for a total learning and playing experience. With six well-maintained courts, a full complement of racquets—sized for all campers—and a full supply of training balls for all stages of play, campers can achieve their tennis potential. 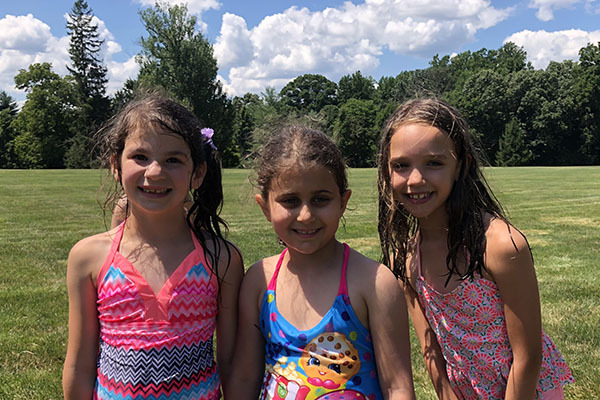 Led by John Benson, George School Day Camp aquatics director, and his highly trained staff, GSDC campers will have the opportunity for daily lessons in the Marshall-Platt Pool. 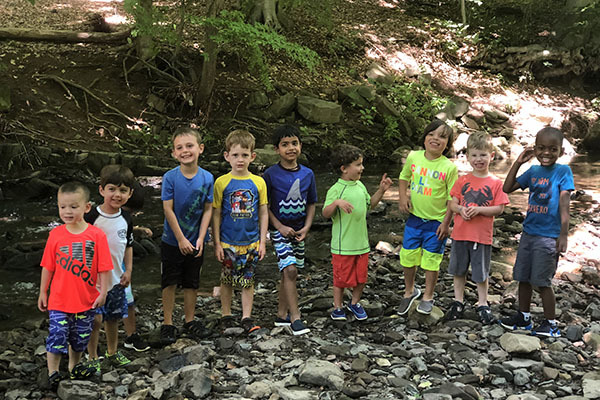 With experience coaching children of all ages for the last twenty-five years, “JB” is dedicated to providing swimmers of all ability levels with the opportunity to learn the sport of swimming in a positive, challenging, fun, and supportive environment. George School Day Camp food is provided by CulinArt, the George School food service provider. 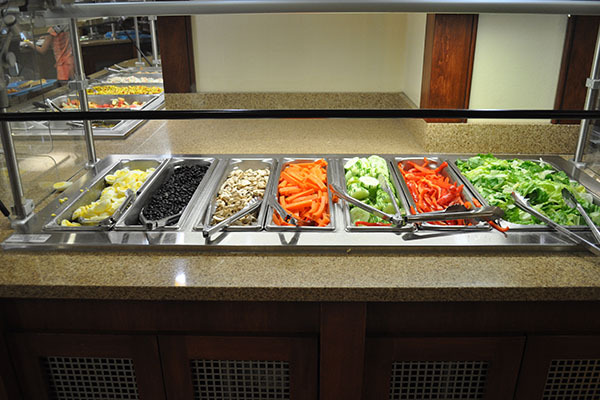 Lunch options are fresh, healthy, and change daily. 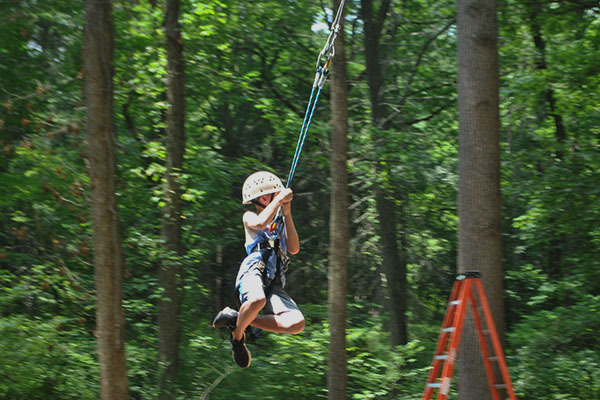 We offer an extended care program both before and after the camp day. For current rates, please see Dates & Rates. 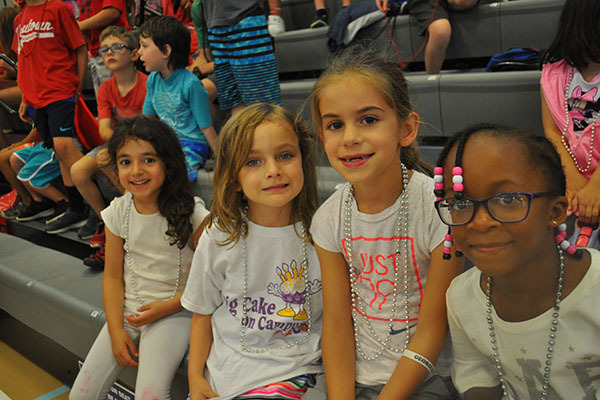 If registered for morning extended care, campers may arrive as early as 7:00 a.m. Campers who arrive for early morning care will be taken to the dining room for breakfast. 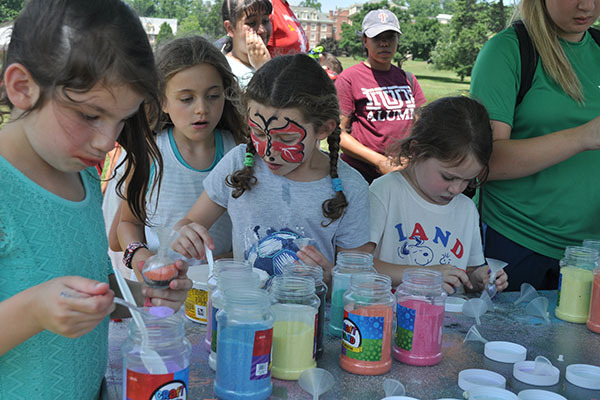 If registered for afternoon extended care, campers may remain until 5:30 p.m. Campers participate in a variety of structured and unstructured activities, all of which are supervised and facilitated by counselors and activity specialists.